Links gets mentioned in Chrysler mag.! Did anyone else get their Chrylser mag. today? 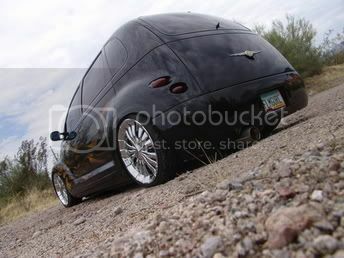 PT Cruiser Links.com gets mentioned on pade 42. Pretty cool! The cover story is about the '06 PT. Page 40 is a description of the '06. And the next two pages are about the love of the PT. The mania, the mods and the web sites and shows and all. Me either! Not even, ever! I got it today and noticed it too. Same here, got mine this afternoon!